After facing Yasmani Grandal and the Milwaukee Brewers, the reunion tour continues on Jackie Robinson Day when the Los Angeles Dodgers host Kyle Farmer, Matt Kemp, Yasiel Puig and Cincinnati Reds in the opener of a three-game series. After six thrilling yet at-times turbulent seasons with the Dodgers, Puig was packaged in a trade with the Reds last winter. L.A. successfully dealt Puig after multiple failed attempts to move the enigmatic outfielder, including at the non-waiver trade deadline in 2016. Puig responded with productive seasons in 2017 and 2018, but the Dodgers nonetheless sought to it to cut ties ahead of free agency looming this winter. The trade has been followed by sharp criticism from Puig, particularly for former Dodgers manager Dave Roberts. 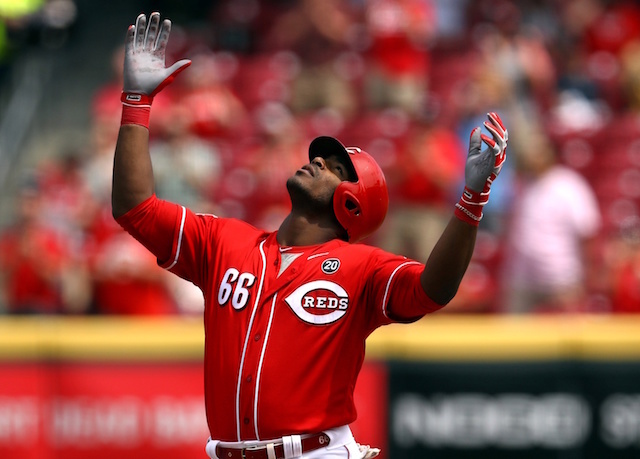 Puig has struggled mightily in his first season with the Reds, going 7-for-43 with three doubles, one home run, six RBI, two walks and 12 strikeouts in 12 games. His first home run didn’t come until the finale of the just-completed Mexico Series. Puig historically has hit well at Dodger Stadium, producing a career .277/.346/.473 slash line with 68 doubles, 49 home runs and 167 RBI in 352 games. 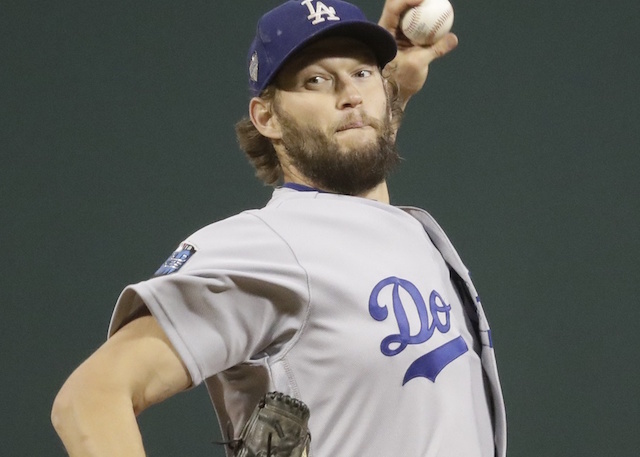 His first game as a visitor coincides with Clayton Kershaw making his 2019 debut after opening the season on the 10-day injured list.